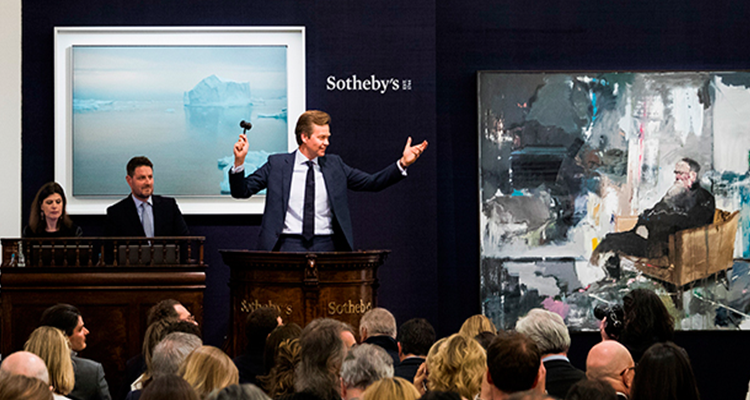 In 8 days, Sotheby's London's sales totalled $430 million, a 32% increase on 2016 and several records smashed for artists at auction. 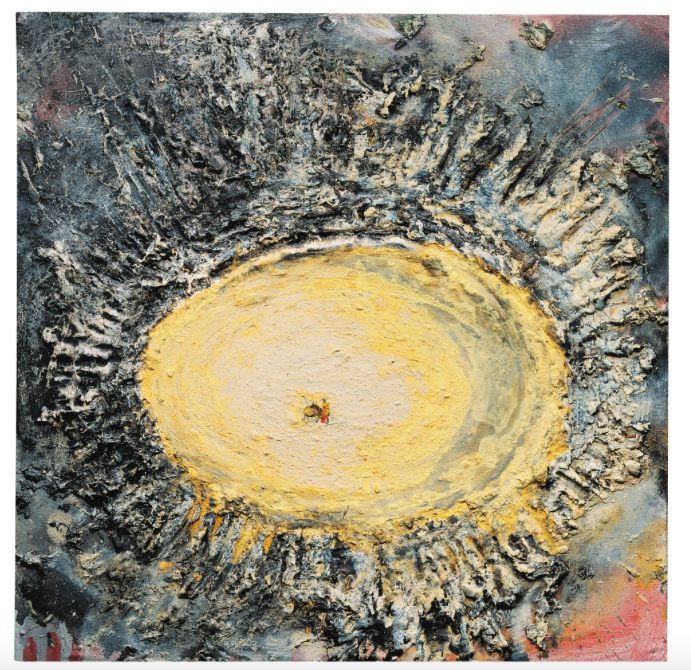 On Wednesday March 7, Sotheby's held their Contemporary Art evening sale, which looked more than promising with pieces by David Hockney and Wolfgang Tillmans, both of which have exhibitions at the Tate Britain and Modern, and with offerings by Basquiat, Richter, Kusama, Dubuffet and Wool, as well as the other usual suspects. 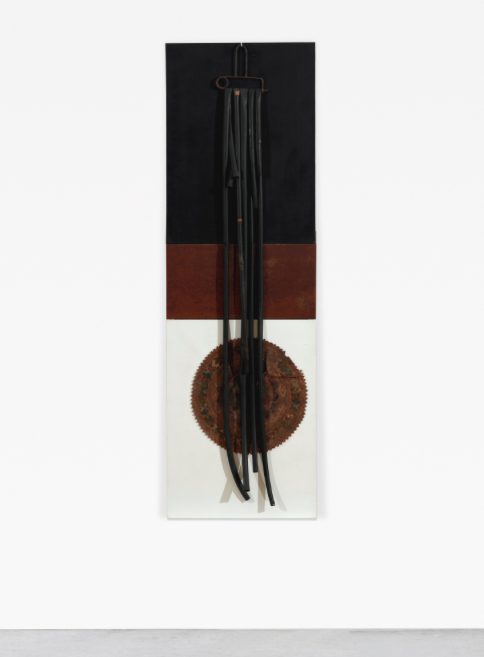 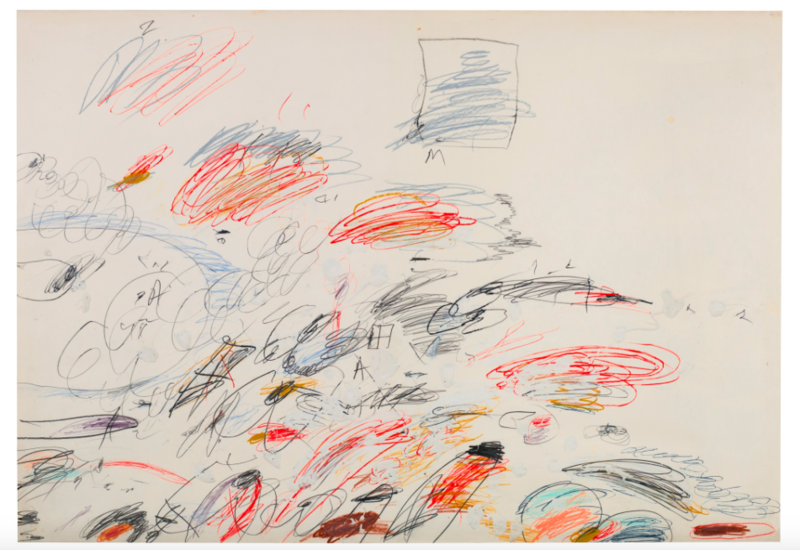 The sale began with a new record set for Italian artist Carol Rama, her piece Arcadia (Ti Amo...Ti Amo) reached $231 326 (£190 000) hammer price against an estimate of $85 225-121 751 (£70 000-100 000.) 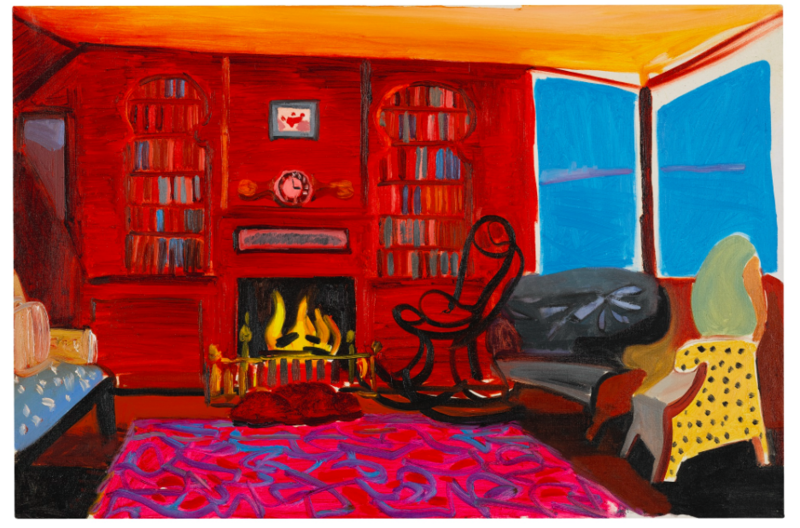 This figure was $6 087 (£5 000) over the record set for the artist at Christie's, London, just the night before. 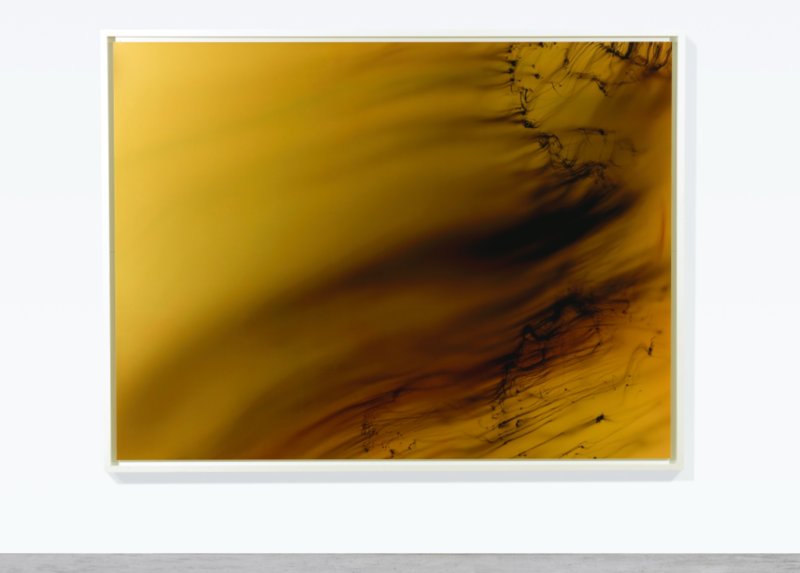 Then it was the turn of the first Richter of the night, Abstraktes Bild sold for well over the estimate of $1.83-2.44 million (£1.5-2 million) as it went under the hammer for $4.14 million (£3.4 million. 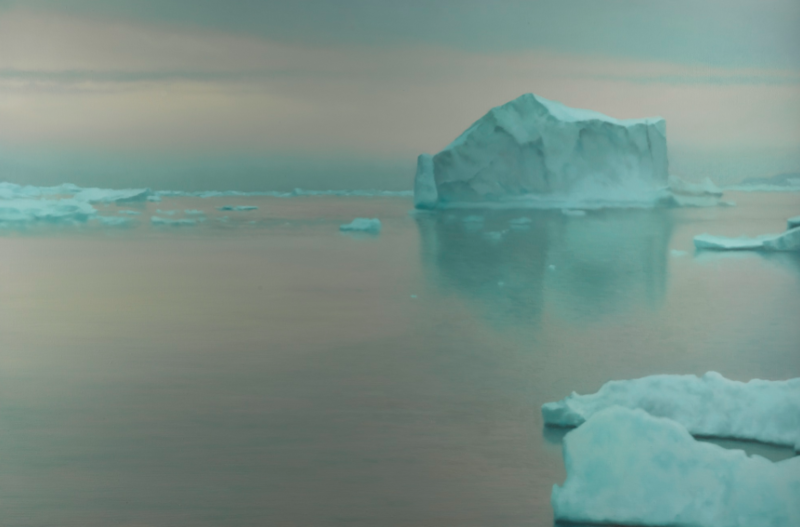 )The second Richter piece was the much hyped Eisberg, an unusual landscape piece from the artist which was set to do well before the sale. 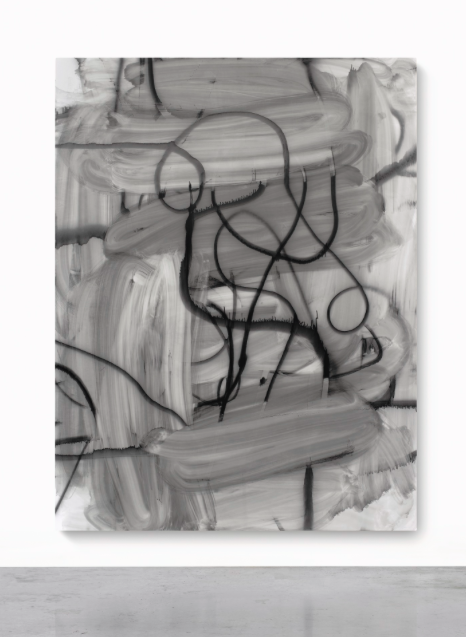 And it did. 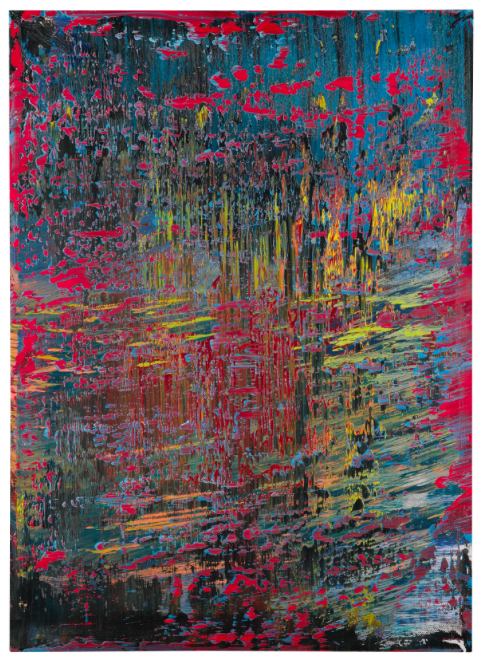 But not before a long stretch of bidding as before buyers soon warmed up to Richter's icy piece, with the hammer finally coming down at $19 million (£15.6 million) $4.38 million (£3.6 million) higher than the high estimate for the piece. 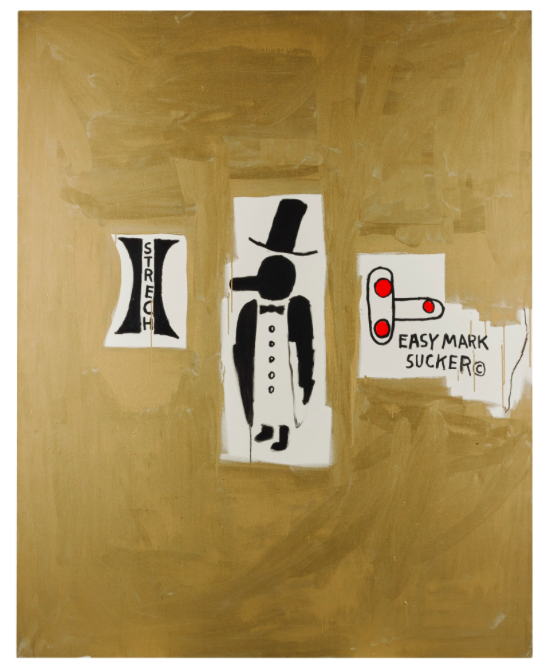 Jean-Michel Basquiat's Untitled (One Eyed Man or Xerox Face) did not seem to impress bidders as it sold for $12.78 million (£10.5 million) against an estimate of $17-22 million (£14-18 million.) 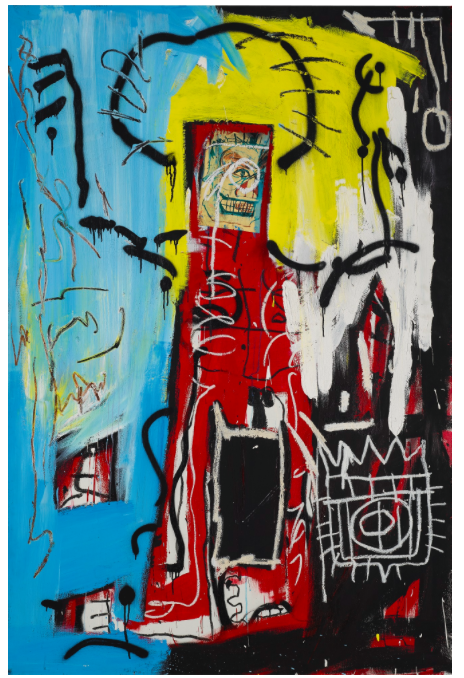 The second Basquiat piece of the night faired better, Trophy sold for $2.8 million (£2.3 million) £365 253 (£300 000) over the high estimate. 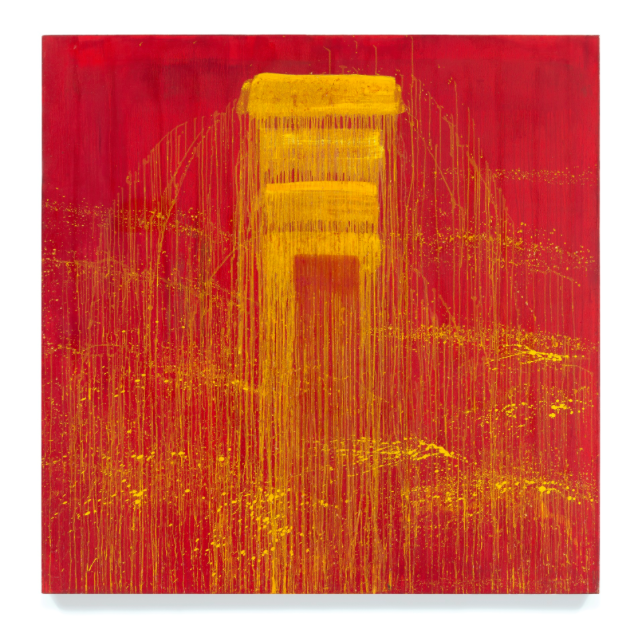 Bidders were hot for New Jersey native Pat Steir, her Four Yellow/ Red Negative Waterfall sold for $681 805 (£560 000) almost three times its high estimate.